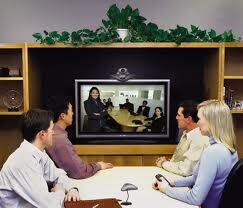 Studies show that online meetings are more effective when the camera is in use and participants can see each other. Having the camera on for one-on-one meetings as well as small groups enables better communication during the conversation. It will also assist in keeping participants focused in the conversation. Make sure to position the camera from a straight on view so it looks like the person is looking at themselves in the eyes. If a person is looking to the left at the image of other people and the video camera is on the right, it looks like the person is just staring off to the side. Be sure to test the camera before an online meeting to make sure a person sees them from the participant’s point of view. Be also aware of what is in the background behind where the person is sitting. Be mindful to keep a home office organized and clutter free. Be mindful of objects or items shown in the background of cameras that could be distracting and/or unprofessional. Make sure to be prepared before an online meeting. 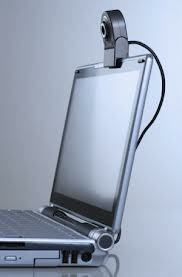 Video conferencing will tend to magnify any lack of preparation. Make sure to have all documentation easily accessible and within reach. In real life, leaning over to look at a paper portfolio may not be a big deal, but if a person disappears from the screen to get something, it can make the person look disorganized. Connect 5-10 minutes early to online meetings. If there are any technical issues, make sure to know about them ahead of time. This is particularly true if a person is using a web conferencing system that they are not familiar with. Use the document sharing tool in the online meeting tool to review, edit and view documents. Learn about the annotation tools within tool that can highlight, mark and review documents for easy visual recording of changes. When conducting online meetings, use the chat feature to engage the audience. Ask questions and allow participants to chat in their answers then, review and share responses. Use the chat function to ask and answer questions or make comments during the meeting with one, some, or all of the participants. 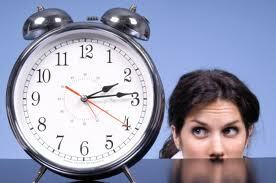 Meetings that start late or run over can create unnecessary stress for everyone in attendance. Respect attendee’s time by adhering to the online meeting schedule. Most web conferencing applications have automated reminders that will notify attendees via e-mail when the online meeting has started.